Google defines special effects as, “an illusion created for movies and television by props, camerawork, computer graphics, etc.” Technicians producing automated special FX are ingenious, highly skilled, and highly respected programmers who are establishing limitless boundaries. So it is with pride and humility that we submit that automated voice sampling (voiceovers) meet the criteria to be counted as a special effect. HOWEVER — The endeavor is to sound natural; to give patrons the feeling that they’re interacting with another, though familiar and pleasing, ordinary, or un-special, human being. Additionally, as we humanize the customer experience, we decrease anxiety and limit the spectacle that is otherwise characteristic of special FX made for movies. So in the world of special effects, VO artists are special among the special — or again, un-special. We certainly think it’s important to make this distinction. And we know you’re glad we clarified. Some of you might be wondering why we didn’t name this ‘VO Ordinary Effects’ — We didn’t think that was special enough. 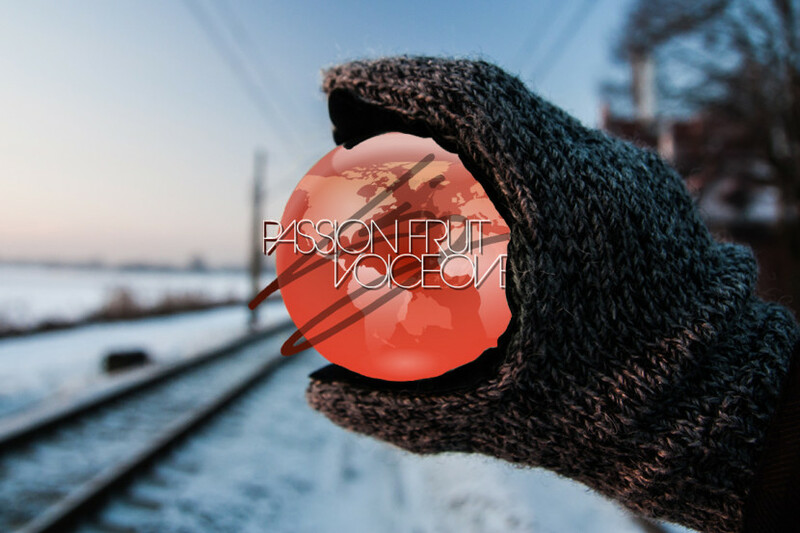 Visit PassionFruitVO.com and incorporate your own VO un-Special Effects.